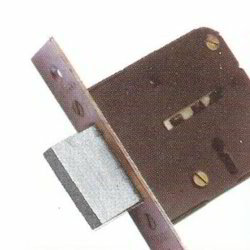 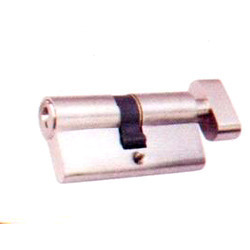 We are identified as one of the most renowned suppliers of qualitative and durable range of Hardware collection which includes, superfine Window Latches, Door Handles, Window Handles & Door Latches, that are in line with the set industrial quality standards. 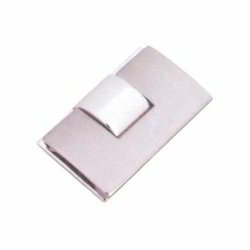 We ensure to procure these range of products from a highly reliable vendor base, who are ensured to subject these products on the basis of a set of quality parameters, as dictated by the industry standards. 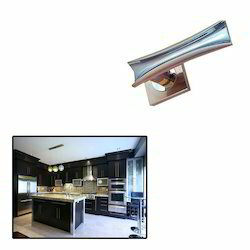 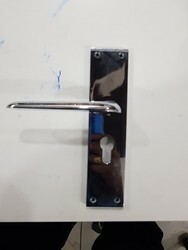 Further, we ensure that these are manufactured by using the most advanced techniques of production so that they adhere to the global standards. 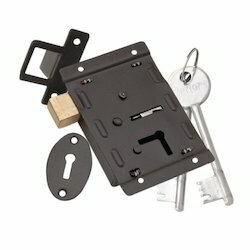 Our range of products include aluka 01 mortise handle, zinc mortise door lock, zinc mortice door handles, zinc mortise handles and mortise handle. 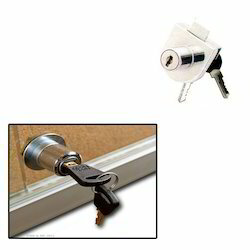 Our range of products include stain door lock, aluminum door locks, wings sliding lock, brass door lock and aluminum door lock. 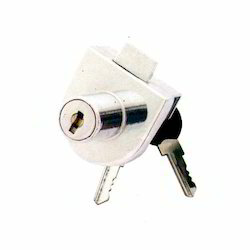 Leading Manufacturer of solid round padlock, shutter lock, long shackle padlock, 25 mm dx ent sliding door lock and deadbolt lock from Aligarh. 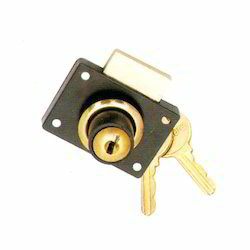 Prominent & Leading Manufacturer from Aligarh, we offer glass lock, pad lock, pin cylindrical mortise lock, cabinet locks and cylindrical royal mortice lock (small). 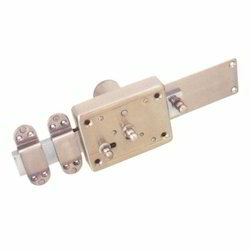 Leading Manufacturer of big touch puller, auto latch, touch puller small, night latch and tower latch from Aligarh. 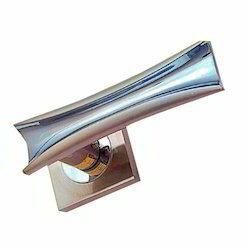 Manufacturer of a wide range of products which include stylish handle, corsa handle, liza handle and safari handle. 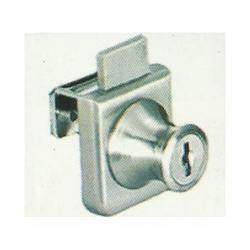 Leading Manufacturer of solid round padlock for home from Aligarh.